What a pity to cut 12 years of brazilian hair! Beautiful hair, I think everyone likes it. But now young people love perm, dye hair to let our hair lose the original luster! And the beautiful Brazilian hair of a girl is really admirable! But 12 years of beautiful hair from the Brazilian girl may be cut at the cost of 500 dollars. 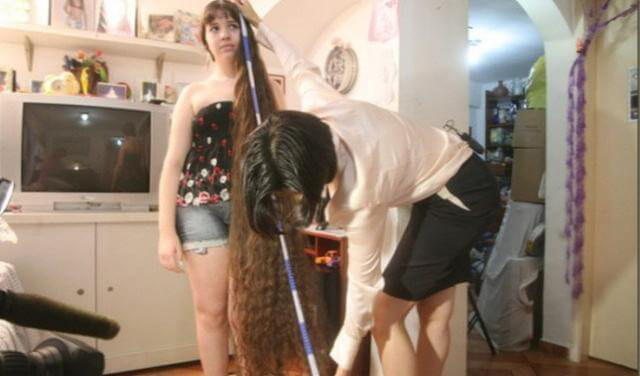 The girl, who lives in the poor area of Rio DE janeiro, Brazil, has never had her hair cut in 12 years and is known to the media as the Brazilian live-in rapunzel. She is a meter and six feet tall and has a full 1.6 meters of hair. 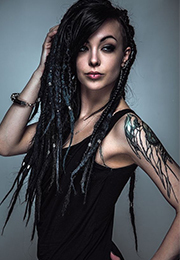 Normal people have about 10 percent of water in their hair.I don't know what her hair water percent is! The long hair has had some bad effects on her life, and the local wigs merchant has offered 500 dollars to buy it! It's a lot of money for her too! But if only because of 500 dollars she can't have this beautiful long hair, what a pity! 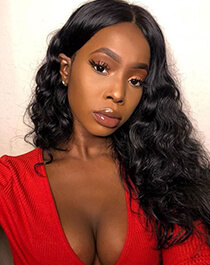 Thus to get a head of brazilian hair is very expensive. 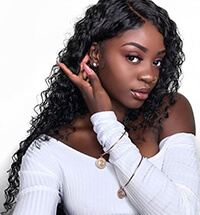 Dsoarhair.com collect all kinds of Brazilian hair bundles from Brazilian local donors and sell to American African women who love beauty. 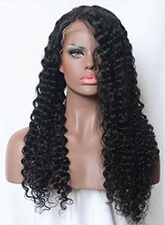 Brazilian hair is very soft and smooth in texture. Welcome to choose.